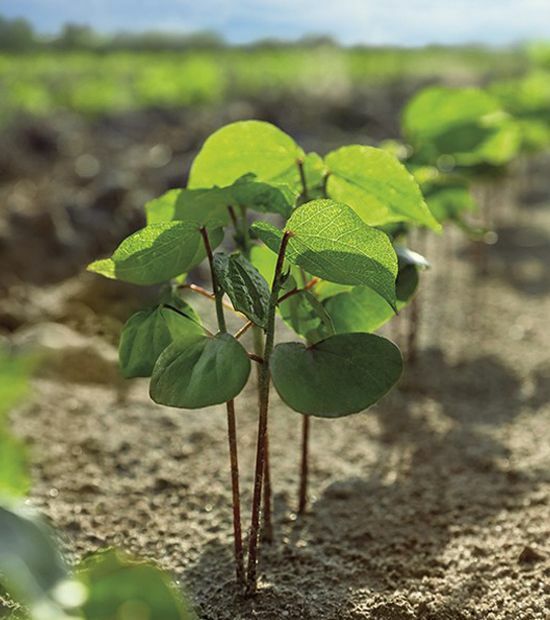 Cotton producer Zac McLemore says he grows PhytoGen® brand varieties to deliver high-quality cotton to the world market. 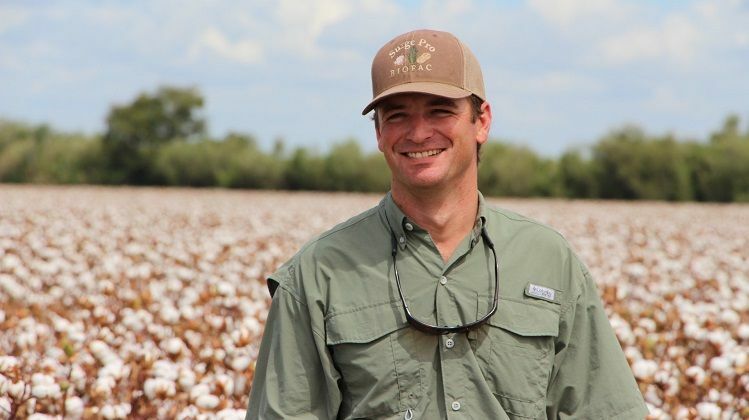 Zac McLemore sets high yield expectations for his cotton crop, but it’s the fiber premiums he receives that ensure his profitability. “Everybody likes to be the guy with the biggest yield. I like to be the guy with the biggest net profit at the end of the day,” McLemore says. 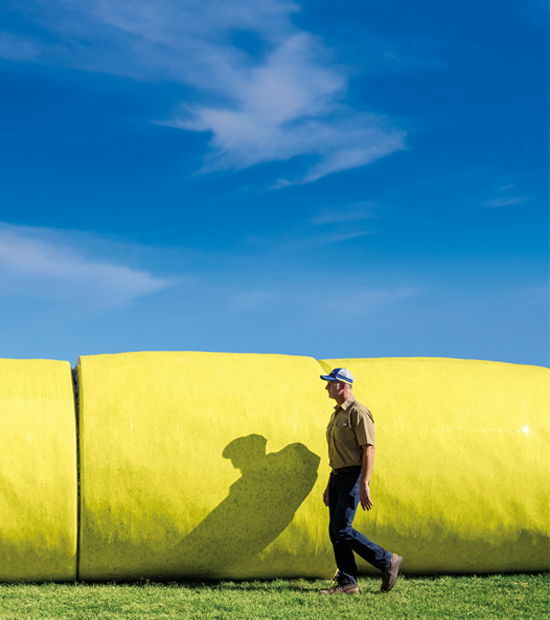 To accomplish that, McLemore focuses on producing and marketing high-quality cotton fiber. That’s especially important in the Texas Rio Grande Valley where the fourth-generation farmer says they have a marketing advantage. 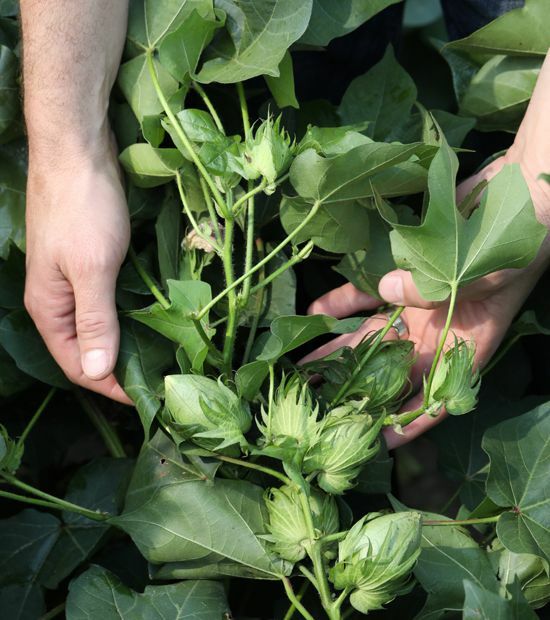 “Every year, we’re the first new crop of cotton in the U.S. to come off at a time when the mills are typically running out of high-quality cotton. We set the pace for what that year’s quality is going to look like,” he says. McLemore farms with his wife and business partner, Kelly, as Z&K Farms. In 2018, they grew 1,250 acres of cotton, as well as sugarcane, corn and milo. “We share all of the management decisions, and she handles all of our finances. This would be nothing without her,” he says. 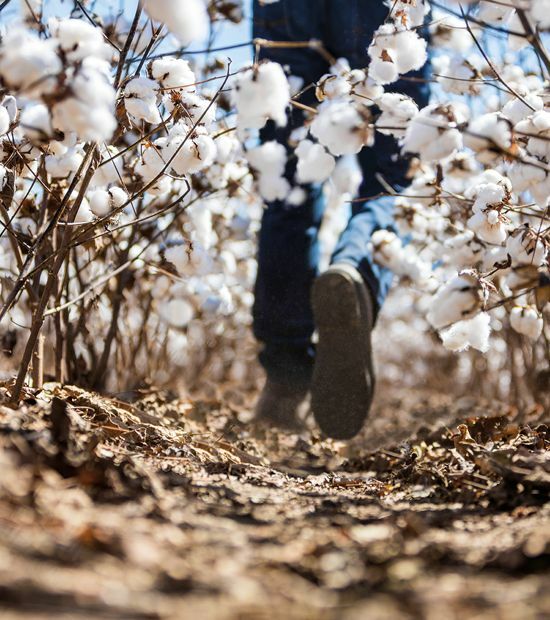 McLemore says the workhorse on their farm this year was PhytoGen® brand PHY 480 W3FE, which contains WideStrike® 3 Insect Protection and the Enlist™ cotton trait. It also contains the PhytoGen Breeding Trait for dual-gene nematode resistance and bacterial blight resistance. Along with PHY 480 W3FE, the McLemores planted PhytoGen brand PHY 440 W3FE, PHY 444 WRF, PHY 312 WRF and PHY 223 WRF this year. “PHY 480 W3FE was a home run. Our yield this year was nearly 4 bales per acre with loan values of almost 57 cents,” he says. Another advantage of PHY 480 W3FE is ease of management. “It comes up and it grows, and once it fruits up, it doesn’t need much plant growth regulator,” McLemore says. They planted their field of PHY 480 W3FE on continuous cotton ground with a history of nematode pressure. McLemore says the nematode package is a big benefit for his area, and he predicts it’s going to be a big selling point for PhytoGen W3FE varieties. “We farm a lot of small patches of ground, and we can’t produce milo or corn as efficiently or as cheaply as other areas of the country. Acres are going back into cotton-behind-cotton, and the root-knot nematode pressure is building as a result. Cover crops help break the nematode cycle, but they do not cure the problem. I think 480 is going to help tremendously,” McLemore says. McLemore selects a variety based on its expected fit with soil types, its availability of irrigation and other agronomic factors specific to each field. It’s fiber quality, though, that is his primary determining factor when choosing a variety. “There’s no competition for PhytoGen on quality. Competing varieties don’t out pay PhytoGen varieties on yield and quality,” he says.